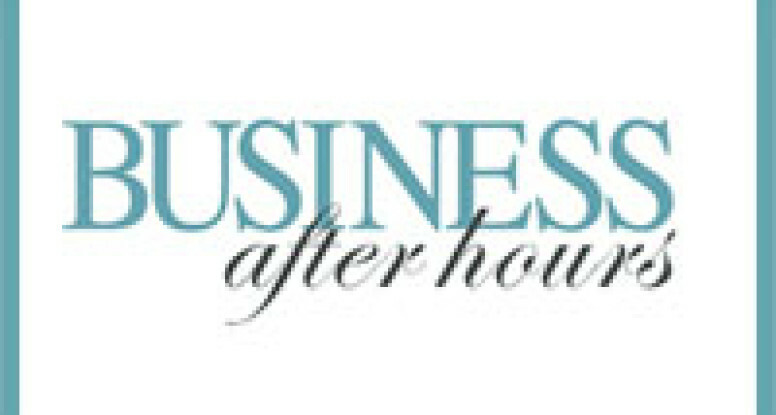 The Nov. 5th Chamber Business After Hours hosted a good crowd — despite the dreary weather and other events that evening!! Thank you to everyone who attended – your engagement in our effort makes a difference in so many ways! A special thank you to the Case-Halstead Public Library, Barb Guebert and Christi Gerrish, and to our presenter, Steve Groner of ISBDC. Steve returned with an excellent presentation covering “The Way We Shop”. He shared extensive knowledge and posed very important questions that any successful business owner would want to know and explore. The ways in which consumers shop for products and services has changed greatly in recent years. The e-commerce sector is expected to continue to experience substantial growth for years to come. Helping business owners anticipate, identify, and address challenges during tough economic times is a big part of what the Illinois Small Business Development Group truly does. I would encourage any entrepreneur — whether in business now or planning to do so in the future — to reach out to this office and see just how many different services are available to you. Why do everything alone when such great resources are available close by at little to no cost?